the ocean..which it always has been.. Considering the bounce more subjectively. I am the bounce..as are You..
brings back the universe in all its glory..! 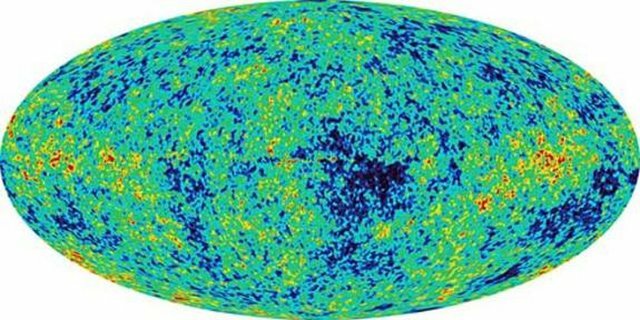 The concept (bouncing cosmology) first appeared at least 40 years ago, and it agrees that the universe is expanding, but does not assume that the universe came into being when that expansion started and the universe was infinitely small. 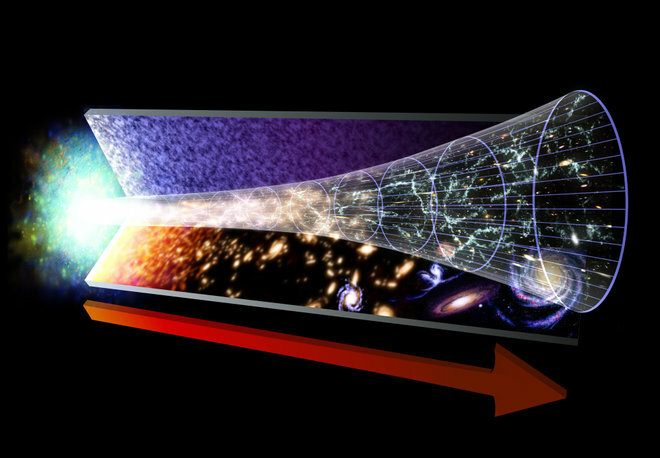 Instead, it proposes that the universe is eternally undergoing a cycle of contraction and expansion. These alternating phases smoothly follow each other like the phases of the tide. to Daniel on his 30th Birthday..!